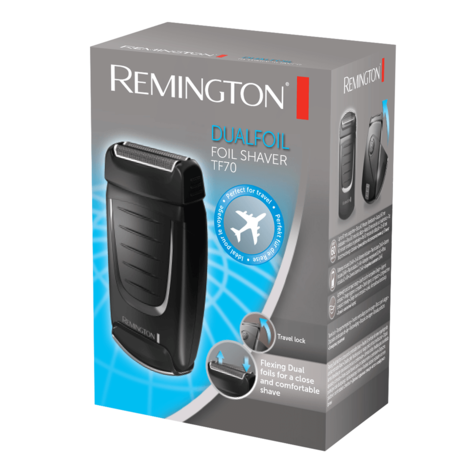 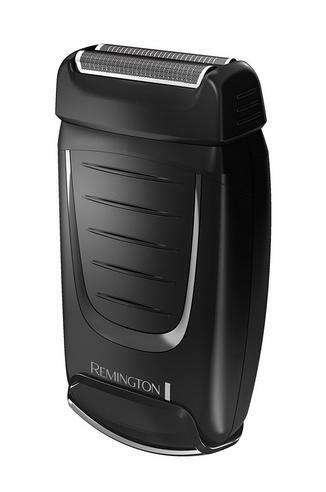 Travel Foil Shaver The Remington Dual Foil Shaver is easy to handle for convenient usage on the go. This shaver features a neat head guard to protect the foil shaving head while being stored away and with up to 60 minutes usage time and battery powered, this handy travel essential delivers a quick and easy shave, wherever and whenever you need it. 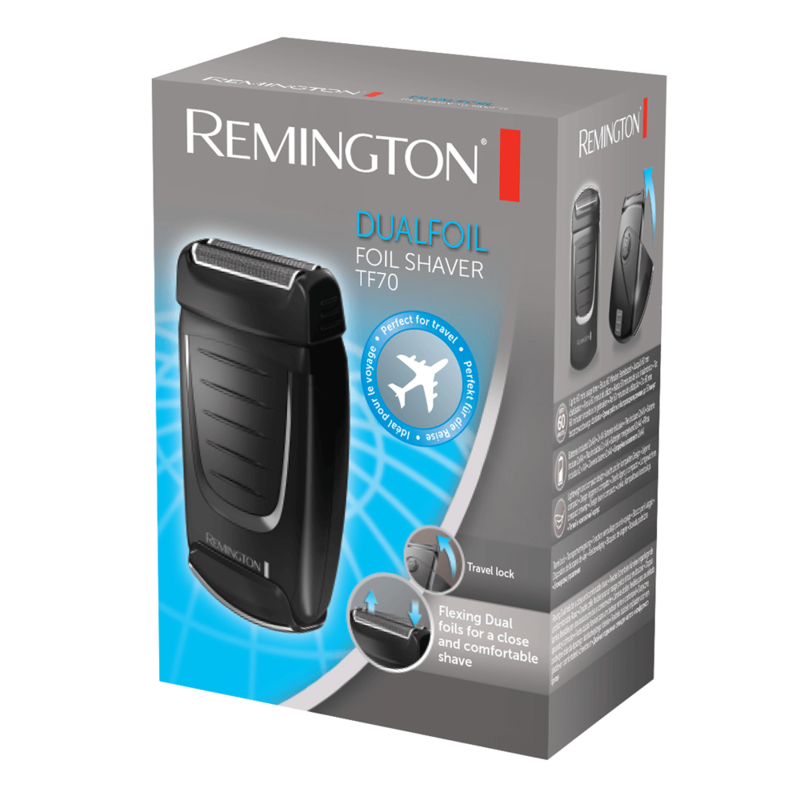 Taking up so little space means there's plenty of room for all your other travel essentials. Plus, you'll be safe in the knowledge that your shaving tool is conveniently stowed away and ready to go when you need it. 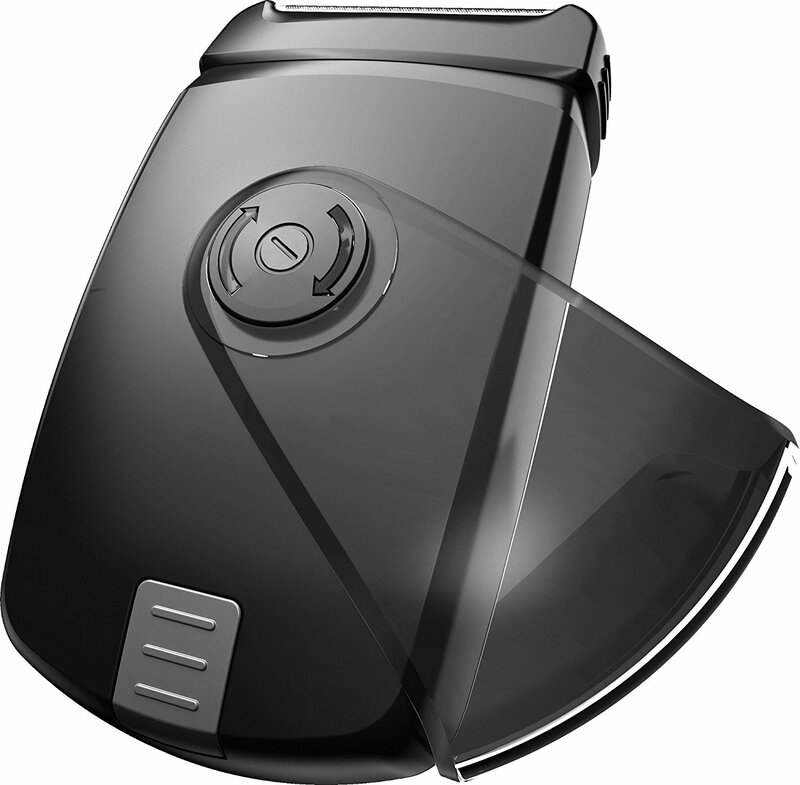 Flexing Dual foils Designed with Flexing Dual foils this clever design helps trim hairs while keeping close to the contours of the face. This means a fast & effective shaving experience, ideal when you're constantly on the move with no time to waste! 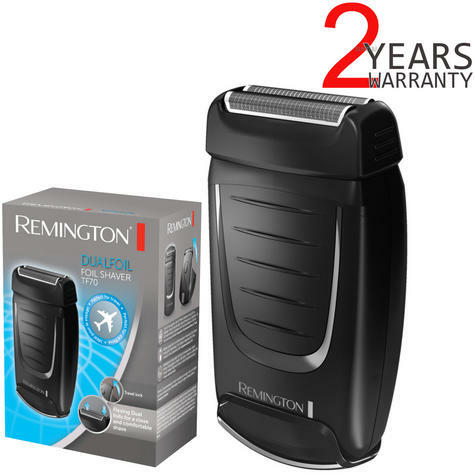 Travel lock This portable must-have includes a clever travel lock which powers the shaver on and off, meaning this nifty tool will not only stay completely secure throughout your journey but will keep your selected shave setting in place.